CORONA, Calif. (May 22, 2018) - You think the new STI X Comp ATR tires look aggressive? Wait until you drive them! Underneath that merciless tread pattern is a two-stage, 10-ply rated radial carcass featuring dual steel belts with nylon cap plies and polyester carcass. 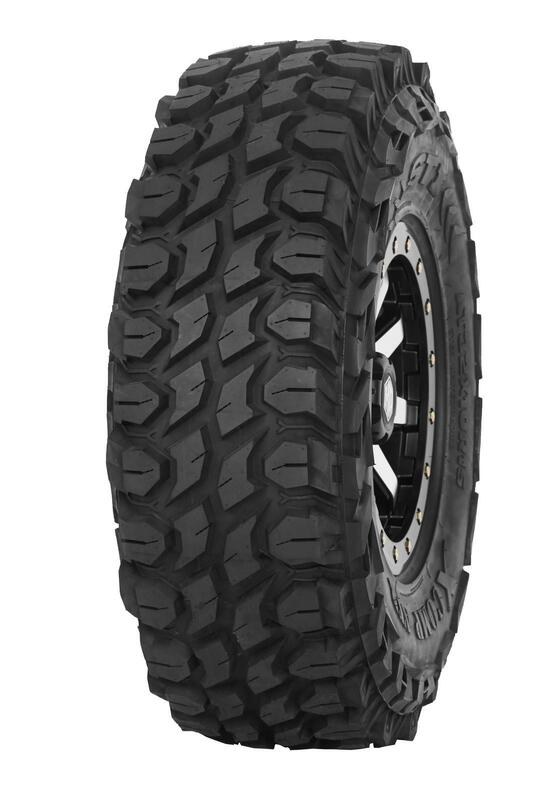 This unique LT-inspired design achieves a higher level of strength and ride comfort than any other UTV tire and exceeds DOT requirements. The large footprint and multi-angle shoulder treads make massive traction in intermediate to hard terrain and at any direction angle. The advanced two-stage radial carcass provides greater uniformity and balance and absorbs choppy terrain for superior ride comfort. Heavy-duty steel-belt plies increase durability, and a super-deep rim guard defends wheels from abuse. Toughness, comfort, and high-mileage durability; that’s the STI X Comp ATR. All-new STI X Comp ATR tires are available now in sizes from 28-inch up to 32-inch, with retail prices ranging from $202 to $246. 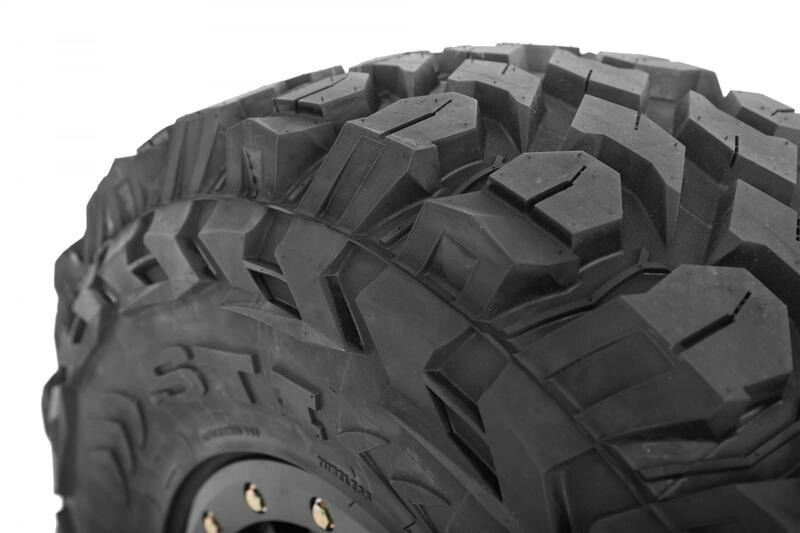 X Comp ATR UTV tires are distributed exclusively to North American powersports retailers by MTA Distributing and Motovan. Visit stipowersports.com. 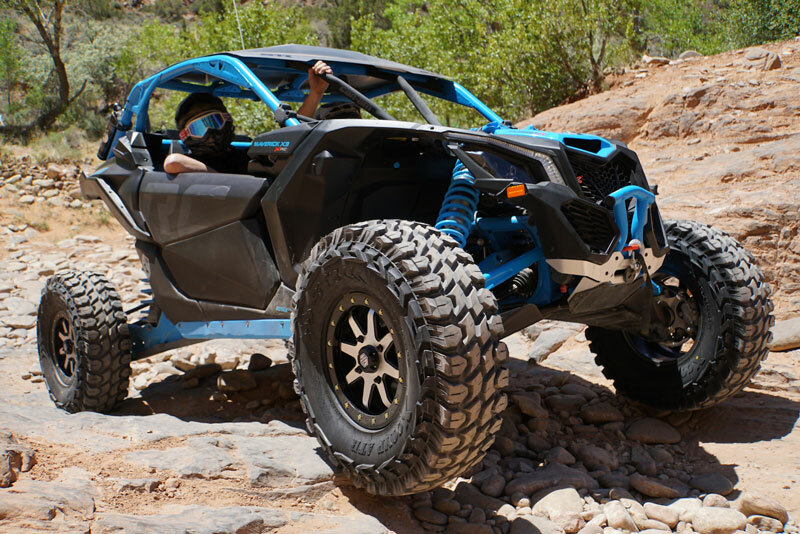 STI Tire & Wheel designs and manufactures tires, wheels, and tubes for owners of off-road motorcycles, UTVs and ATVs. Launched in 2010, STI is lead by powersports industry veterans with a deep understanding of the needs of off-road enthusiasts. The company is focused on delivering excellent products backed by industry-leading customer service.